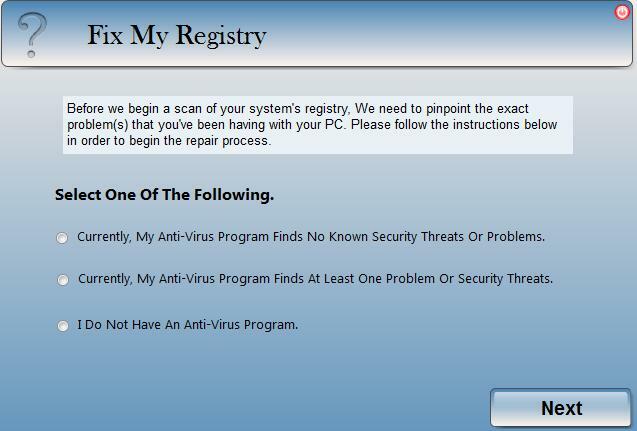 Fix My Registry is Registry-cleaning software. 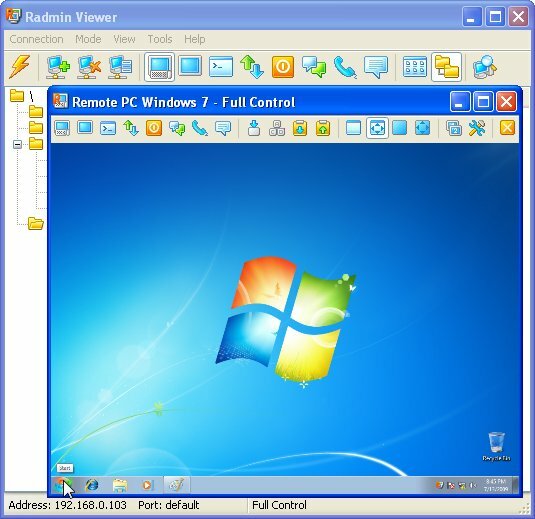 It will safely clean and repair Windows Registry problems with a few clicks and enable you to enjoy a cleaner and more efficient PC. Regfixpro - Number 1 Windows registry repair tool Regfixpro allows you to: - find invalid file/folder references in Windows 9x/NT/2000/ME/XP registry.